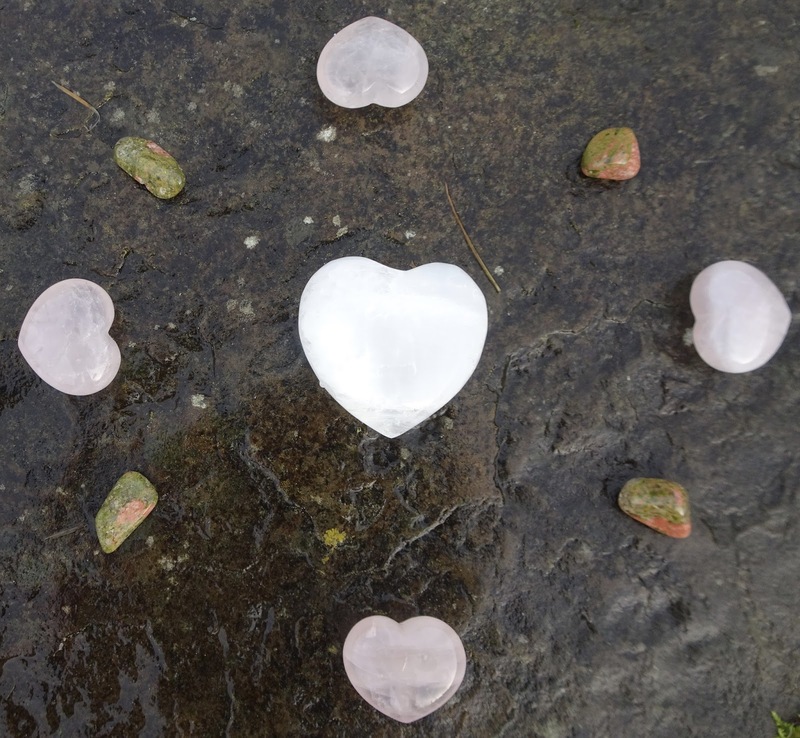 The crystal cairn, at Old Nisthouse here in Orkney, has been redirected this afternoon to help all in need in connection with the ongoing events in Syria. 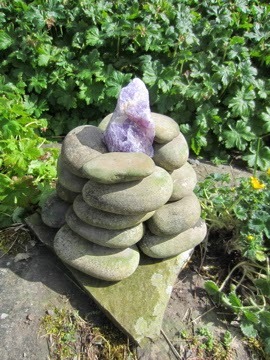 If you wish to contribute to this healing work, simply take a moment to send positive thoughts or prayers to this war torn country and her people, or meditate in connection with the cairn. Thank you. Two records for crystal planting in Spain sent in last week. 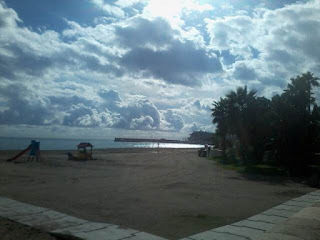 Pure Grace Heart for Global Waters and Rose Heart of Light planted to Malaga Bay, and an Angel Aura planted to Castle Sohail in Fuengirola. 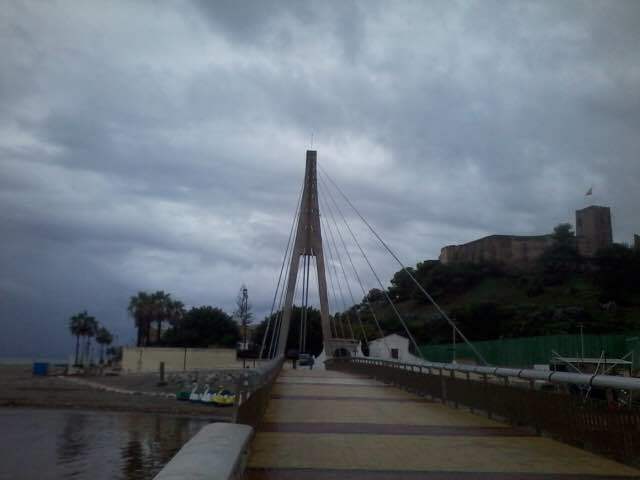 Further details are on the Crystal Earthworks Facebook page and continued gratitude goes out to our Spanish planter for all their hard work and interesting escapades! Each full moon is a powerful time to cleanse crystals, so I had all my 'house' crystals and others I use regular out in glass bowls of water for last night's Supermoon. Happy 14th Birthday Crystal Earthworks! 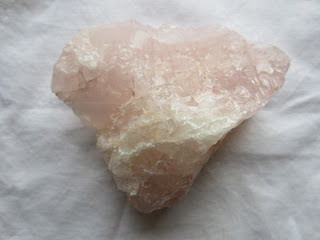 There will be a special meditation through 11am today marking Crystal Earthworks 14th birthday and Armistice day. 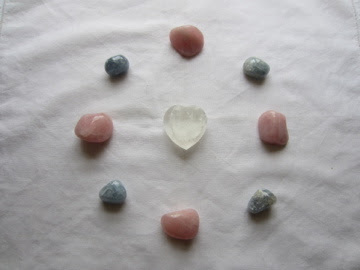 This meditation will use a Pure Peace Set and four unakite with a focus to global peace and unity. We hope you can join us in meditation, or through positive thought or prayer. May peace and unity be in the hearts of all. Just sent various crystals out with a keen crystal planter to Spain, looking forward to keeping you unto date with her planting work. 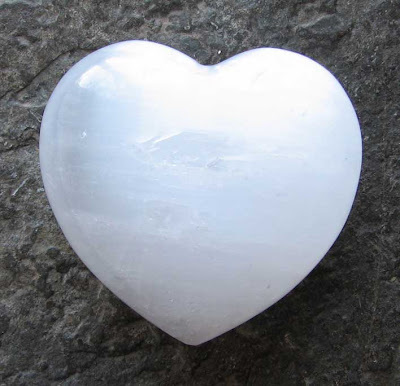 The crystals included a Pure Grace Heart for Global Waters, four different aura crystals and a General Healing set comprising of pyrite and rose quartz. All the crystals were pre programmed and ready to plant. Happy crystal planting!